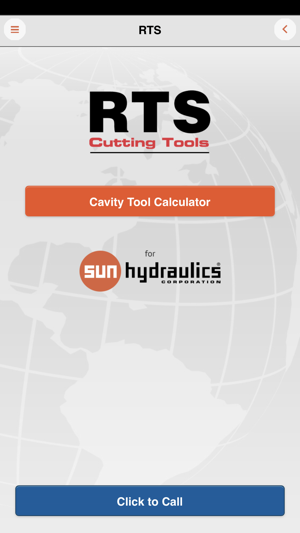 This cavity tool calculator takes the guess work out of what speed and feed you should use when drilling and reaming a cavity for a Sun Hydraulics’ cartridge. 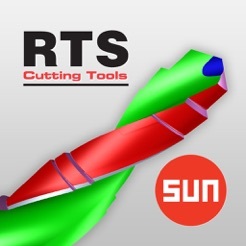 This application designed by RTS Cutting Tools for Sun Hydraulics quickly gives you RPM and IPM based on the cavity being created. We know that the cavity is integral to the proper operation of the cartridge. 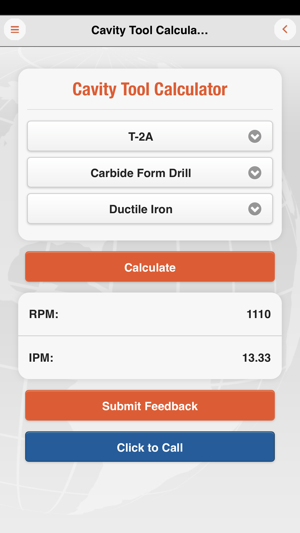 For that reason we created this calculator to assist an operator in optimizing the drilling and reaming process. 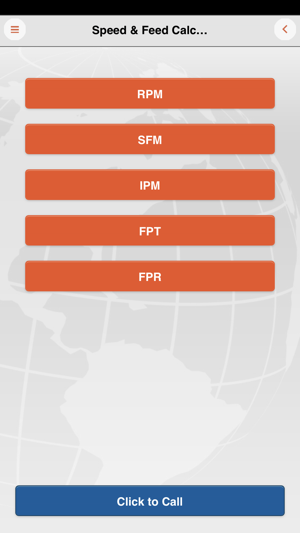 • Pick the cavity, choose the tool, select the material being machined and the results for RPM & IPM are displayed. • Starting points for RPM & IPM for the drilling and reaming process are displayed based on the cavity being created. 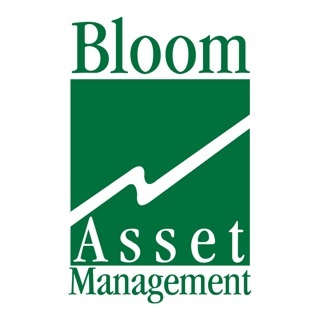 • Materials supported are: Ductile Iron, Low Carbon Steel, Aluminum, and Stainless Steel. 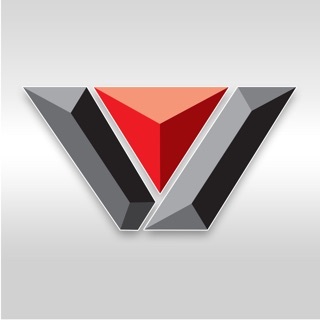 • Cutting Tools supported are: Both Drills and reamers constructed of High Speed Steel, High Speed Steel Coolant Fed, Solid Carbide, and Core Drills. 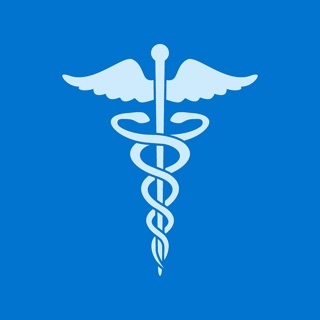 • Other functions include a Trig Calculator and additional machining calculators. 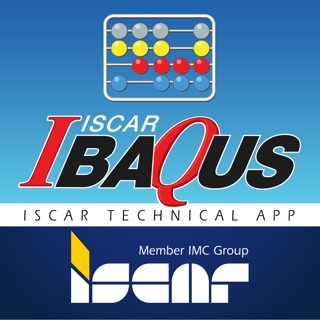 Solid app easy to use. Cavity tool calculator is clear and straight forward. 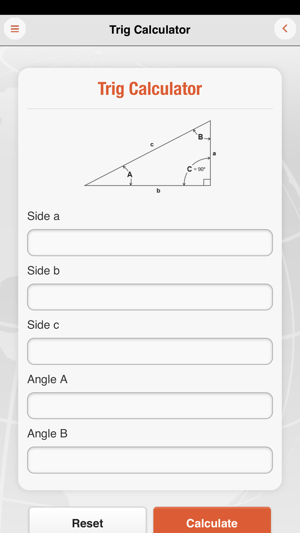 The Trig calculator works great. 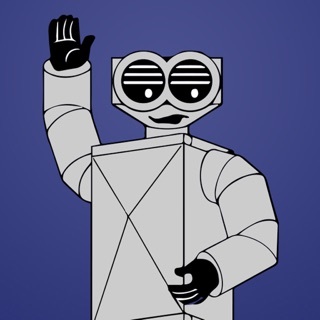 The app is a great addition to my toolbox.